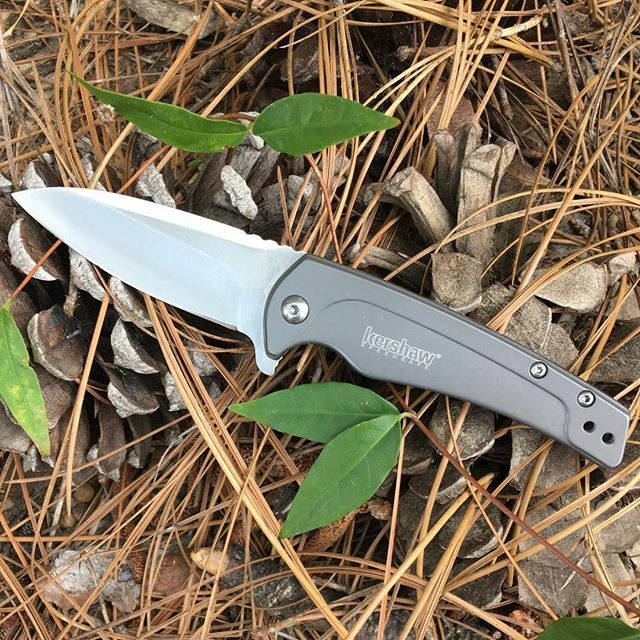 Kershaw Intellect 1810. Highly polished blade with sleek curves on it's handle, this Intellect will be a respectable knife to have in your collection. The blade is made of 8Cr13MoV steel with a distinguished, polished finish. It is three inches long. Overall weight is 3.7 ounces. Handle is made of steel with a titanium carbo-nitride coating, measures 3.75 inches. Silver pocket clip can change from a left to right carry. 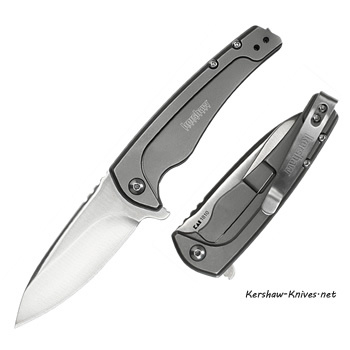 Opens with a SpeedSafe® assisted opening with flipper and the frame lock keeps the blade open during use. Anyone with some intelligence will want to have the Intellect 1810 in their pocket.